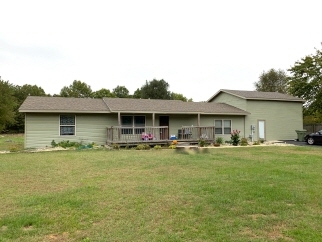 Spacious six bedroom, two bath home with almost 2,700 sq. ft. of roomy living space. Recently renovated with new kitchen and baths, new 200 amp electrical service, new flooring throughout, new exterior siding, and newer roof. Only upgraded materials were used. Also included are a nice backyard oasis with an above ground pool and decks, and an asphalt drive. Kitchen appliances available with acceptable offer.